At the discretion of their teacher, students taking lessons in voice, guitar, bass, keyboard or drums can perform with the House Band! 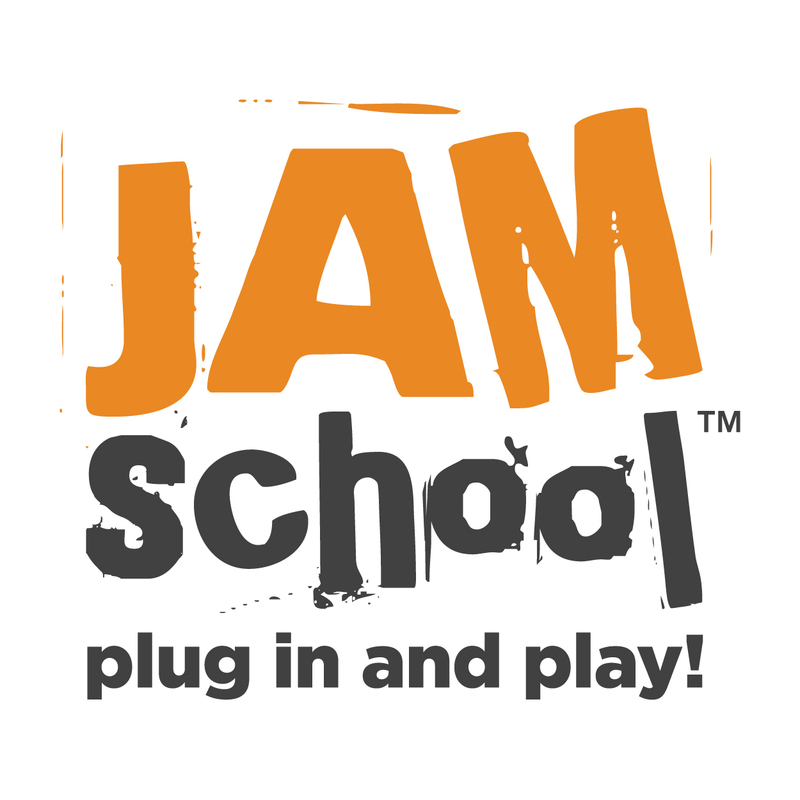 Perform at a JamSchool show with the House Band! Please discuss with your teacher and contact the front desk if you are interested in taking part.